Integrating oil palm cultivation and processing in the Volta Region of Ghana. 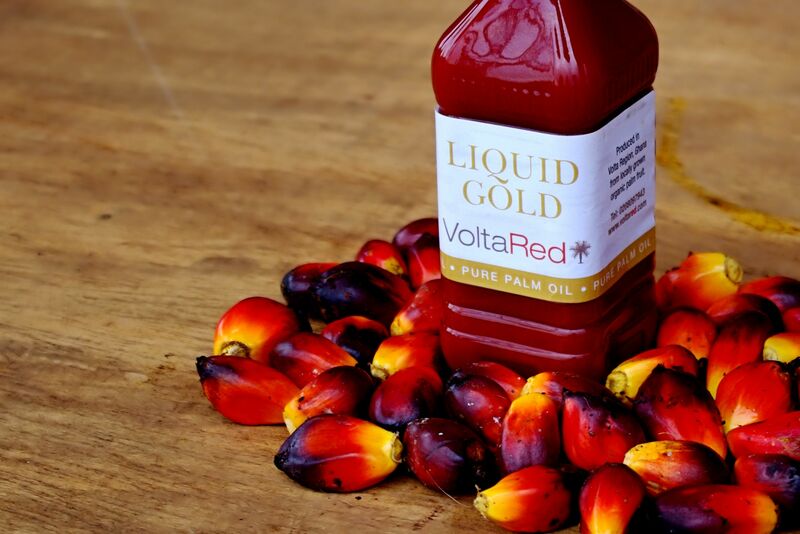 Volta Red is a young and innovative business with a unique approach to the development of sustainable palm oil cultivation and production in the Volta Region of Eastern Ghana. 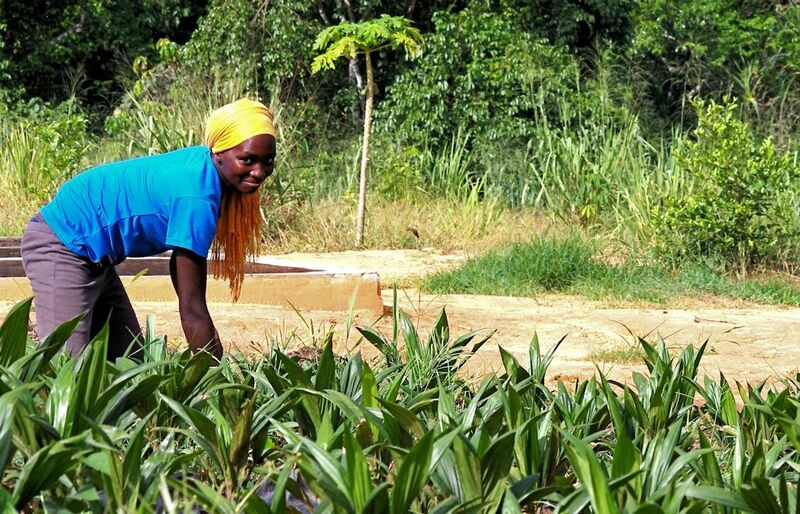 By investing in the region and by working in partnership with local oil palm farmers we are helping the country produce more palm oil using local resources and local people to reduce its dependence on imports. Volta Red is a member of the Roundtable on Sustainable Palm Oil. 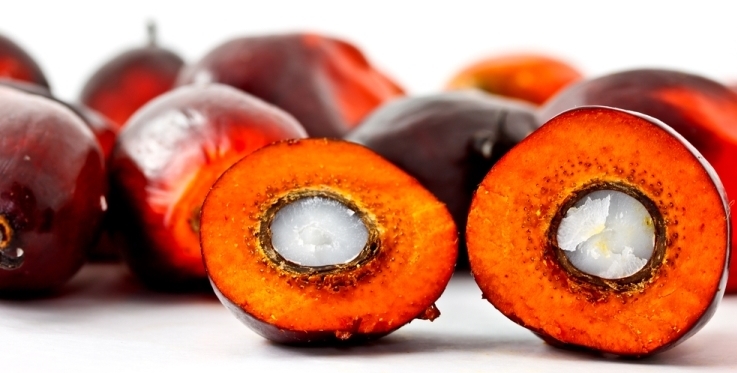 Producing quality palm oil products for the West African market.